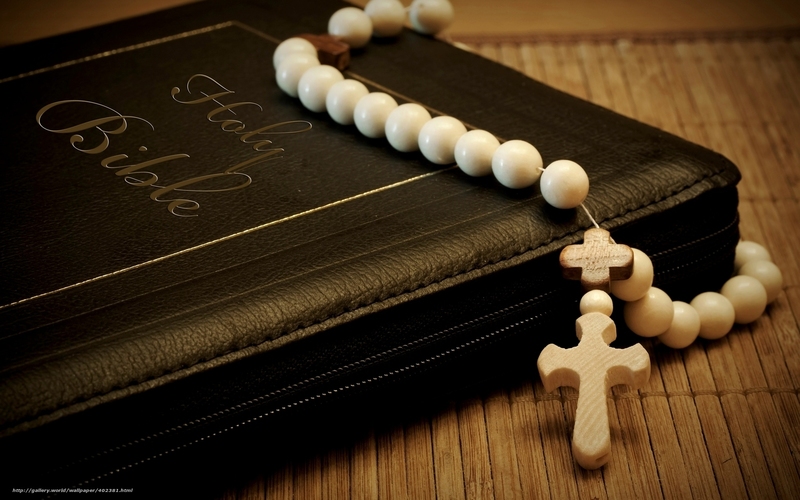 Carpe Veritatem: Discovery of Rosary Scripture Compilation! Some time ago I wrote first about some fairly simple, practical ways one can become more familiar with Scripture. One of these was to use Scripture to help you pray the Rosary. This was followed by the beginnings of an attempt to collect Old and New Testament passages other than the most obvious Gospel ones to help you reflect on each of the mysteries of the Rosary, since I couldn't find one that someone else had made. This has now been rendered obsolete, as I have discovered just such a compilation at last! Download it and keep it on your phone! Or iPad, or whatever is most helpful. It's really quite excellent. It has prophecies and prefigurements from the Old Testament, and the Gospel passages from the New. It's not completely comprehensive, but I don't think any list ever really could be, unless you just said "the whole Bible," since the Mysteries are all about Christ and so is the Bible and thus it's all interrelated. Anyway, hope you find it helpful! Happy praying!